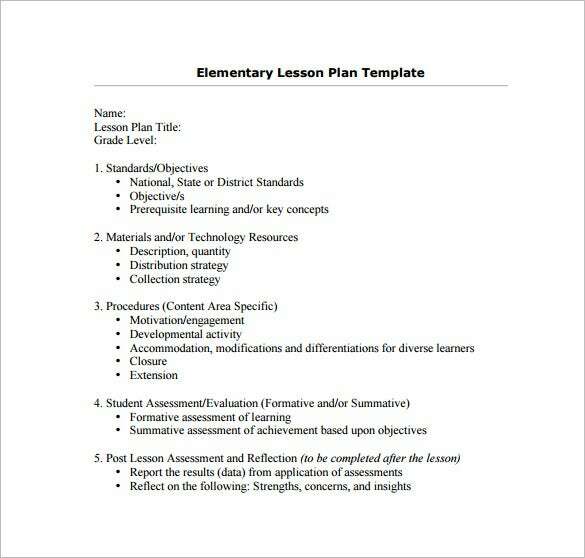 Teacher Lesson Plan Template – 8+ Free Sample, Example, Format Download! 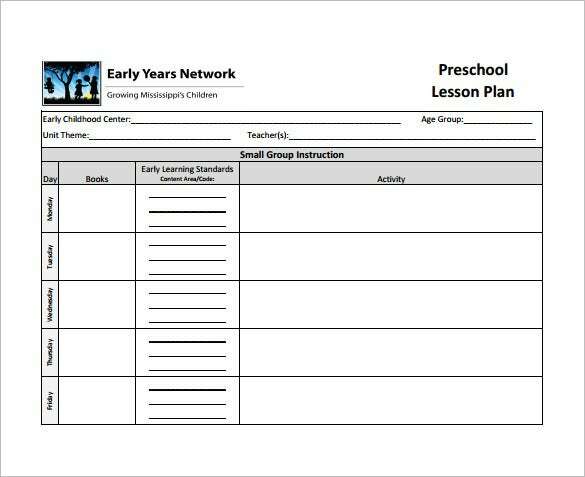 earlyyearsnetwork.msucares.com | This preschool teacher lesson plan example is divided into 4 columns. 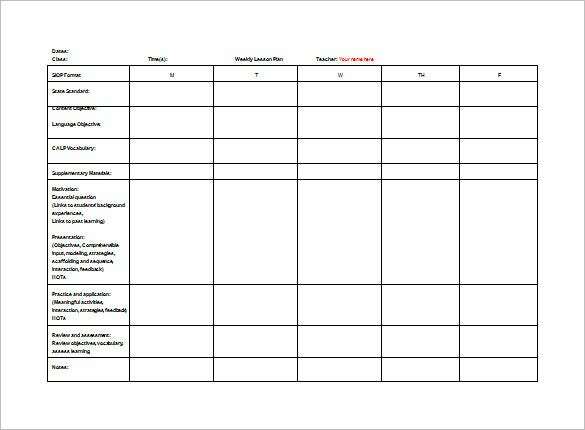 It starts with 5 days of week and the other columns are about books, early learning standards and the different activities. 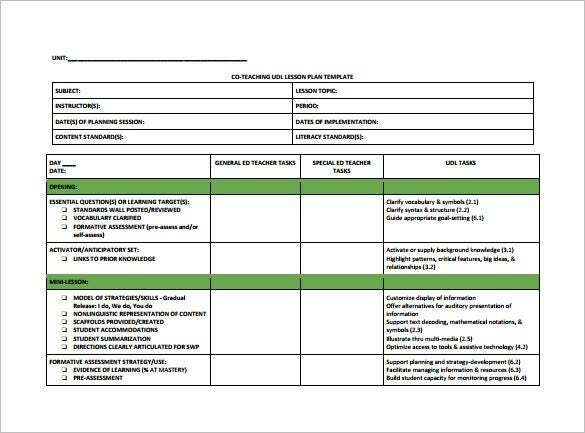 d2ct263enury6r.cloudfront.net | This substitute teacher lesson plan has got all the important parameters at the left hand side such as language and level, important information, reliable students, instructions for completed work, lesson objective & activity instructions. 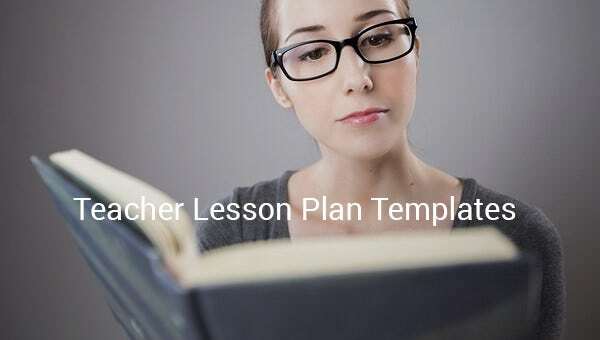 eworkshop.on.ca | This kindergarten teacher lesson plan is divided into 4 big tables and each table contains the major aspects of a proper lesson plan such as key concepts, curriculum expectation, brief description of the problem & materials. 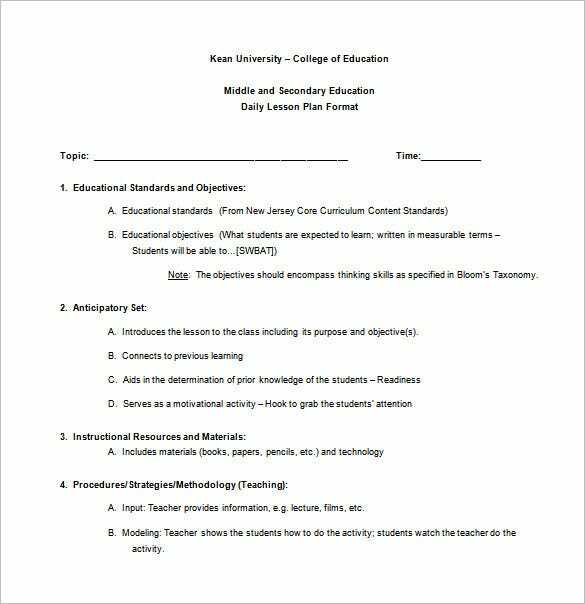 mccc.edu | This teacher college lesson plan sample has come up with an organized outlook where you have data on a number of important aspects such as Educational standards & objectives, anticipatory set, instructional resources & materials and procedures. 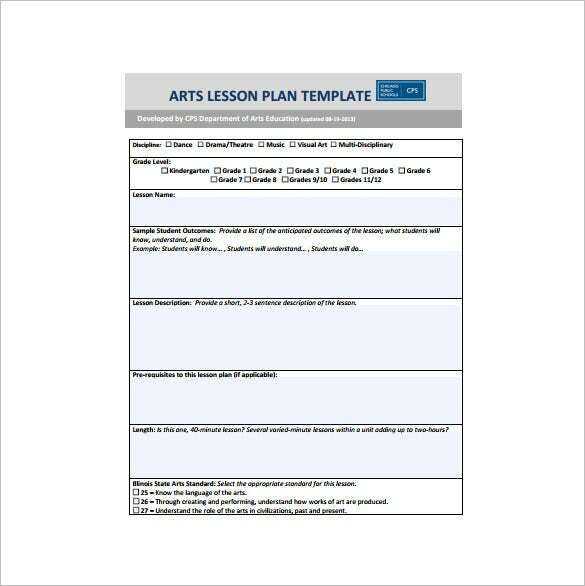 cpsarts.org | You are getting an elaborate art teacher lesson plan template here which comes up with a number of important parameters such as lesson name, student outcomes, lesson description, pre-requisites to lesson plan. 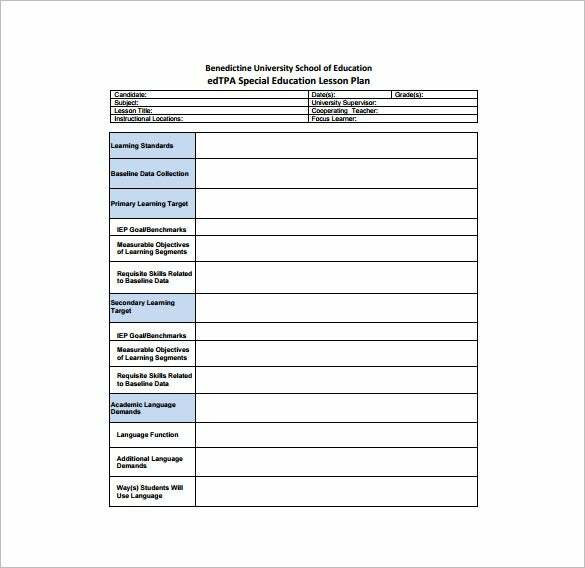 education.unlv.edu | This elementary teacher lesson plan is designed with every major aspect of a standard lesson plan such as Standards/Objectives, materials & technology resources, procedures, student assessment & post lesson assessment. 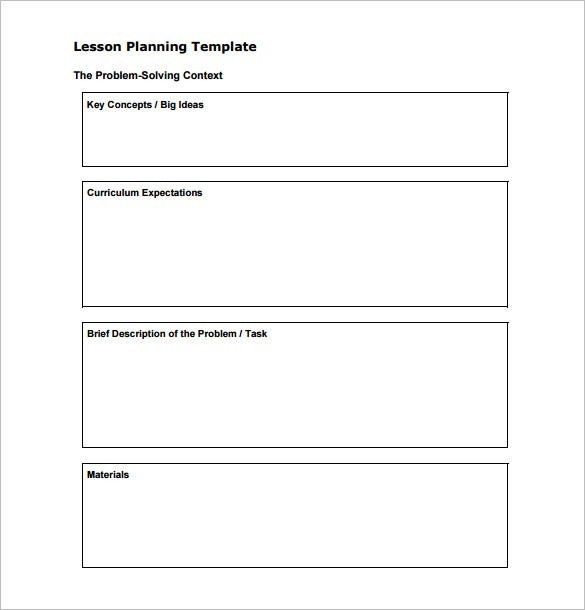 A teacher lesson plan template example would include the lesson or Lesson Plan Templates you will be introducing or continuing with each of your classes every day or over a week. 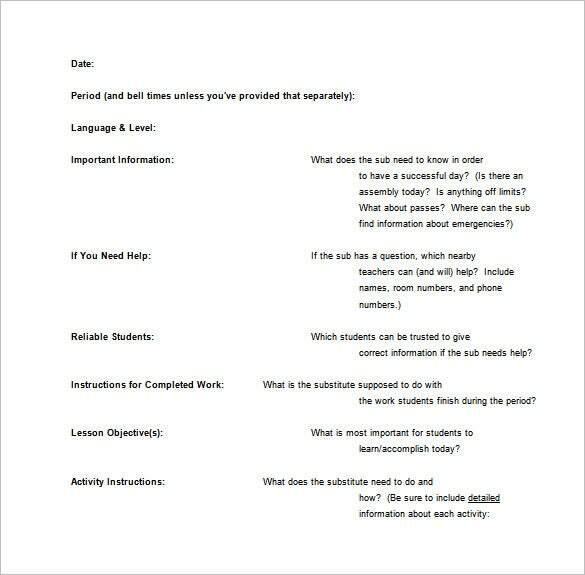 Besides, it also contains points on objectives of each lesson, the process of imparting the lessons and the homework to be assigned to.